MDSpots.com has proudly served healthcare professionals, employers, staffing agencies and recruiters since 2003. Our online job posting platform is dedicated to assisting physicians and residents in finding permanent and locum tenens healthcare employment opportunities. Physicians can enjoy free access to hundreds of opportunities in all specialties by simply registering, creating a profile and uploading their CV on MDspots.com. Once their profile is complete, physicians are able to search our healthcare job database and connect directly with employers and hiring professionals. 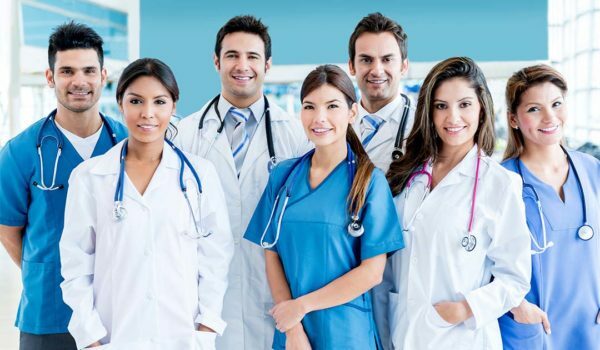 MDspots.com also caters to employers, staffing agencies and recruiters looking for qualified candidates to fill their healthcare jobs openings. We offer affordable 1, 3, 6 and 12 month memberships that provide companies with the resources they need to make the hiring process hassle-free. Companies and their jobs will be marketed across our website to thousands of talented candidates looking for opportunities like theirs!